Stunning 3 bedroom, 2 bath home on a beautiful landscaped fenced yard! 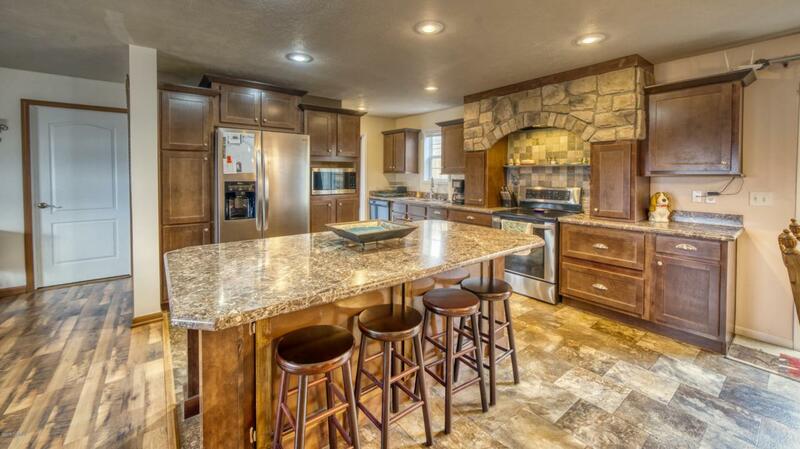 You will not want to miss this well maintained home with many custom features. Home has an open concept, a large kitchen for entertaining your family/friends, and a beautiful built in entertainment center. Detached finished garage is just an added bonus!! For your private showing, call Jaelene Ritterhouse, ERA Priority Real Estate, 307.680.4186.